Why Oxy99Sport Drink of the future is not liquid but pure natural oxygen. Our OXY99SPORT oxygen cans provide the future drink at competitive prices. Oxygen contained in our oxygen canisters has oxygen concentration up to 99.99%. Our oxygen products for personal use have been manufactured in collaboration with ING. L. & A. Provides your body with fuel for lean muscle building. 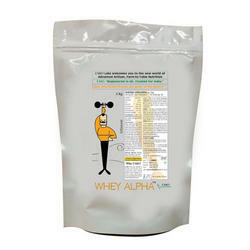 s healthy blend of nutrients that help burn body fat and increases energy levels while enhancing mood and mental focus. Moreover, supports healthy metabolism and boost pre- workout nutrient levels. This fast acting formula stimulates lean muscle development and boost endurance.